The New BS in Veterinary Technology prepares graduates to work in animal hospitals or within the field of public health. 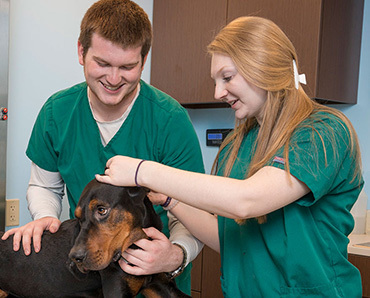 Learn more about our Veterinary Technology degree. The New BBA in Human Resource Management prepares graduates to work in the dynamic field of Human Resources. 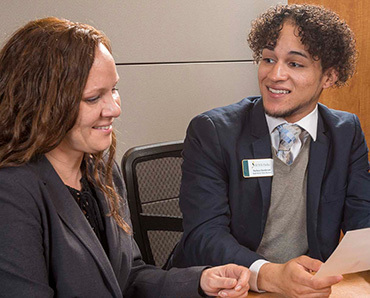 Learn more about our Human Resource Management Degree. The New BT in Facilities Management prepares graduates to manage the buildings and the systems of large complexes. 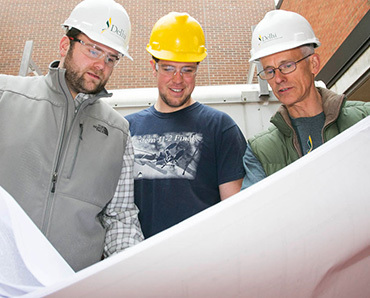 Learn more about our Facilities Management degree.